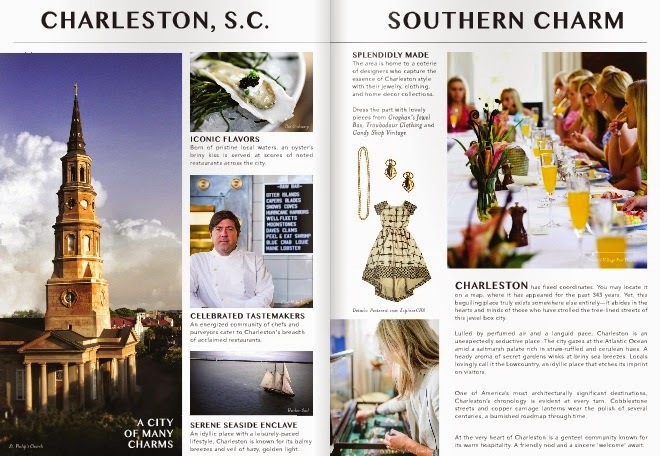 It’s really fun to see our amazing city receive national attention for its charm and beauty – so we were thrilled to see Charleston in an 8-page spread in the always glamorous Vanity Fair magazine. Be sure and pick up the March 2015 issue to see their top restaurant and hotel picks as well as best places to explore the city. 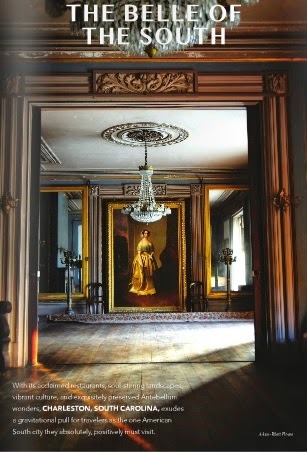 The feature quite nicely describes our town as a “genteel community known for its warm hospitality. A friendly nod and a sincere ‘welcome’ await.” We couldn’t agree more.